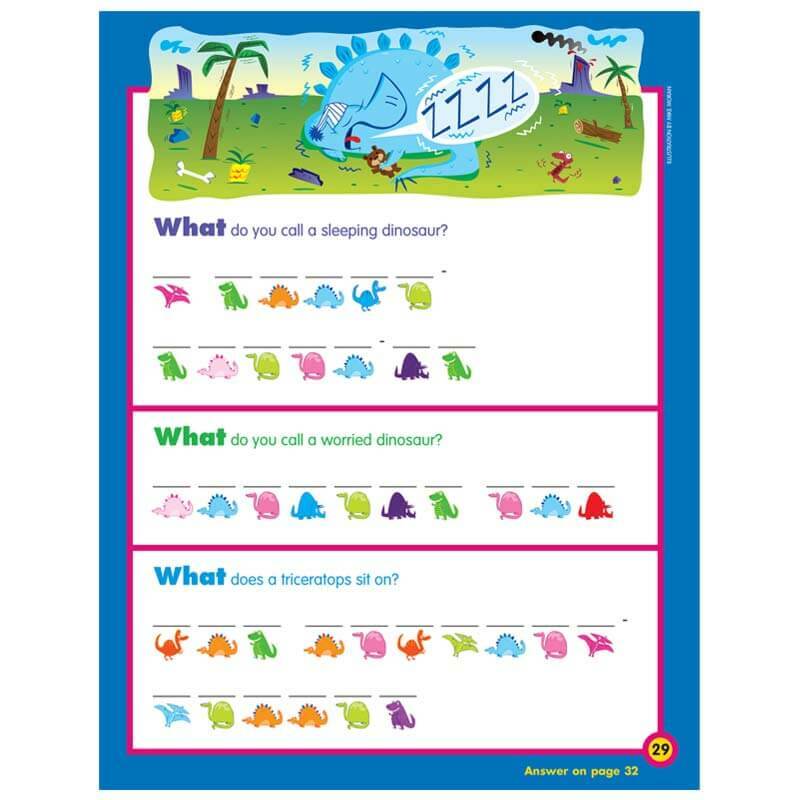 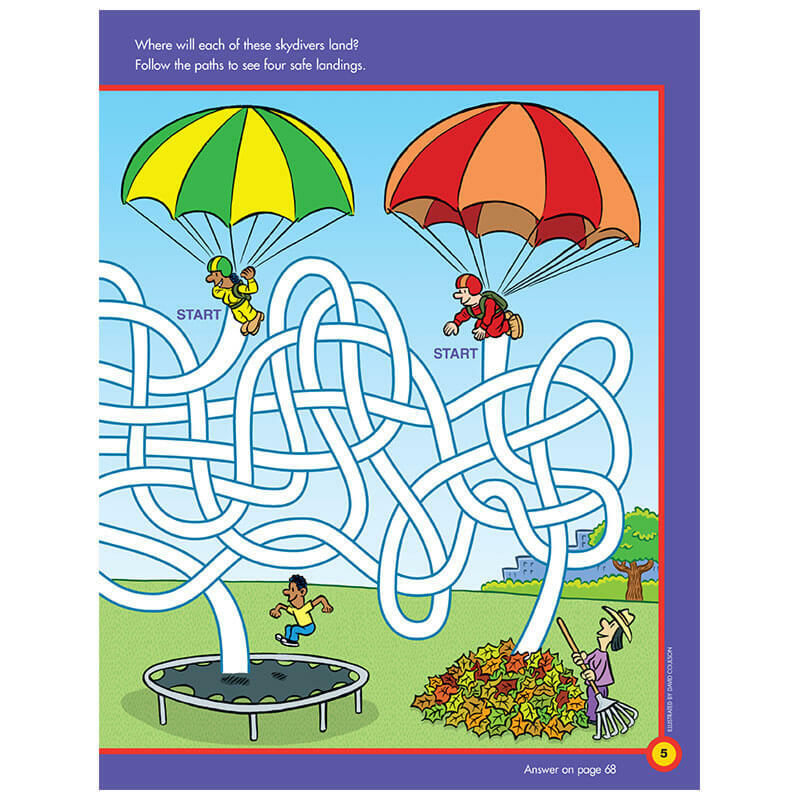 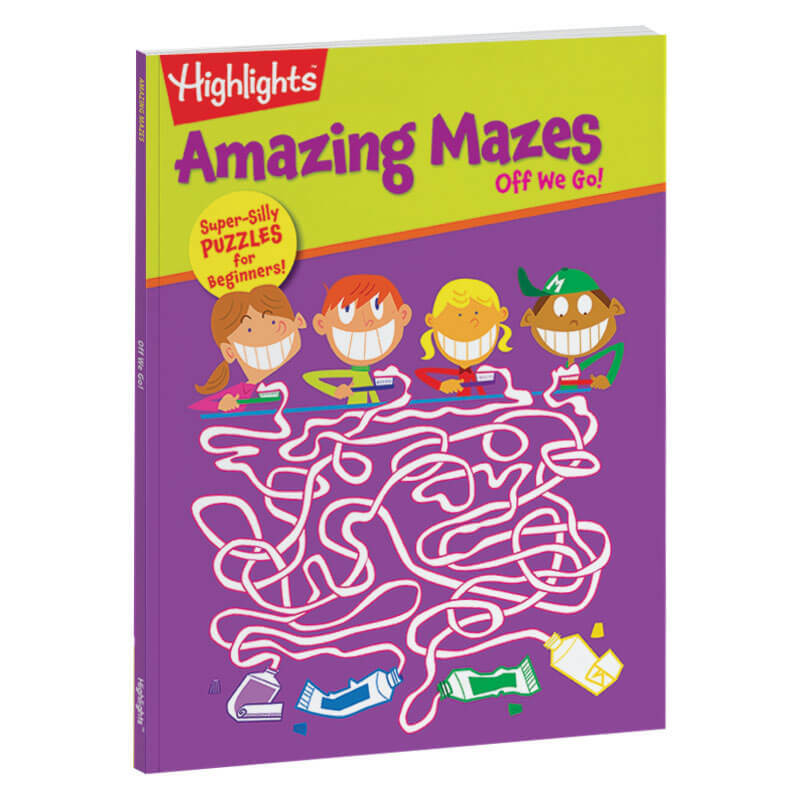 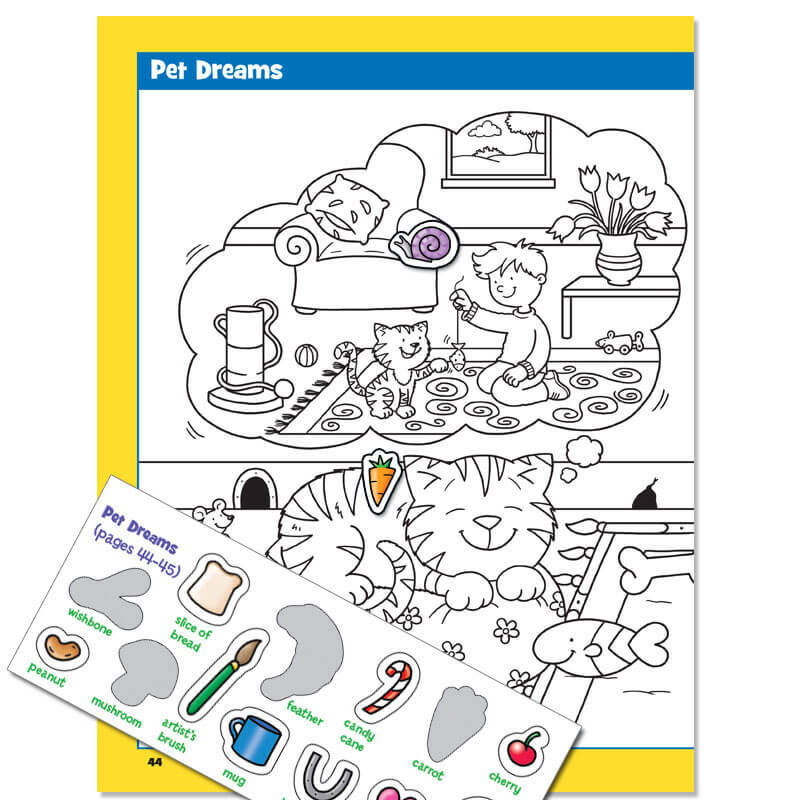 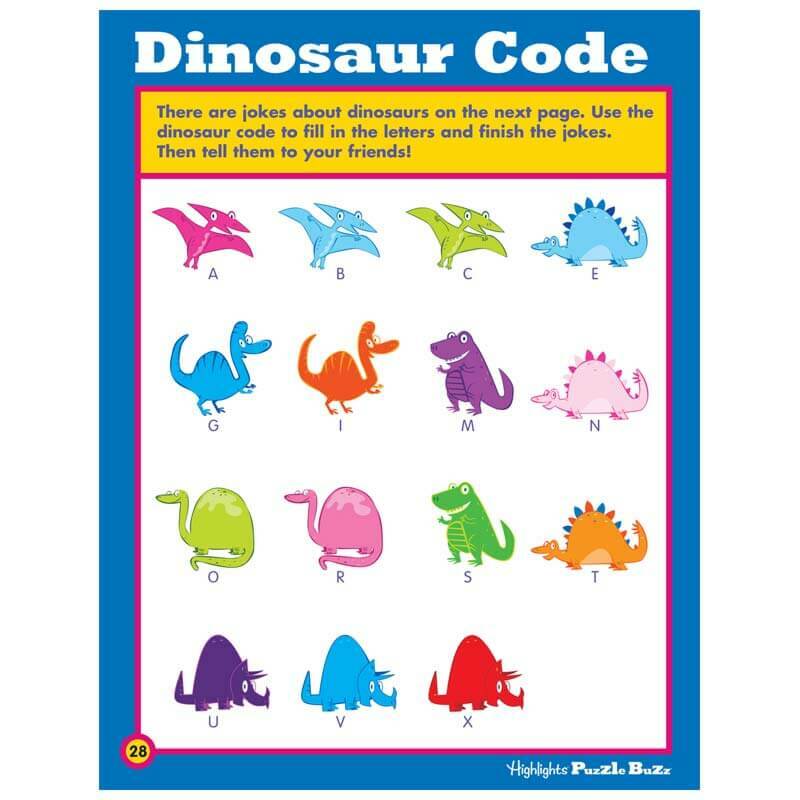 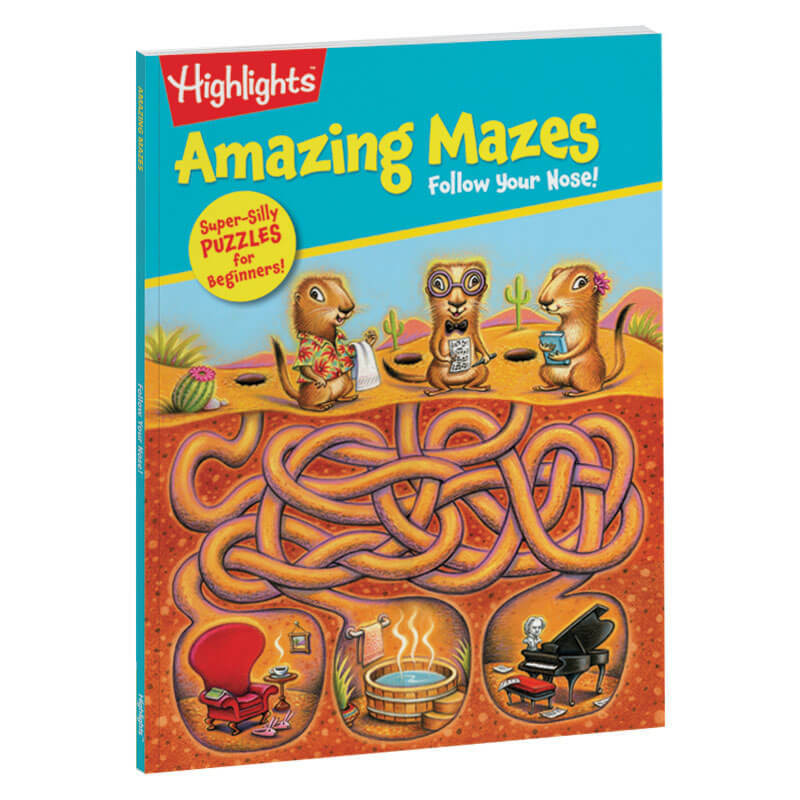 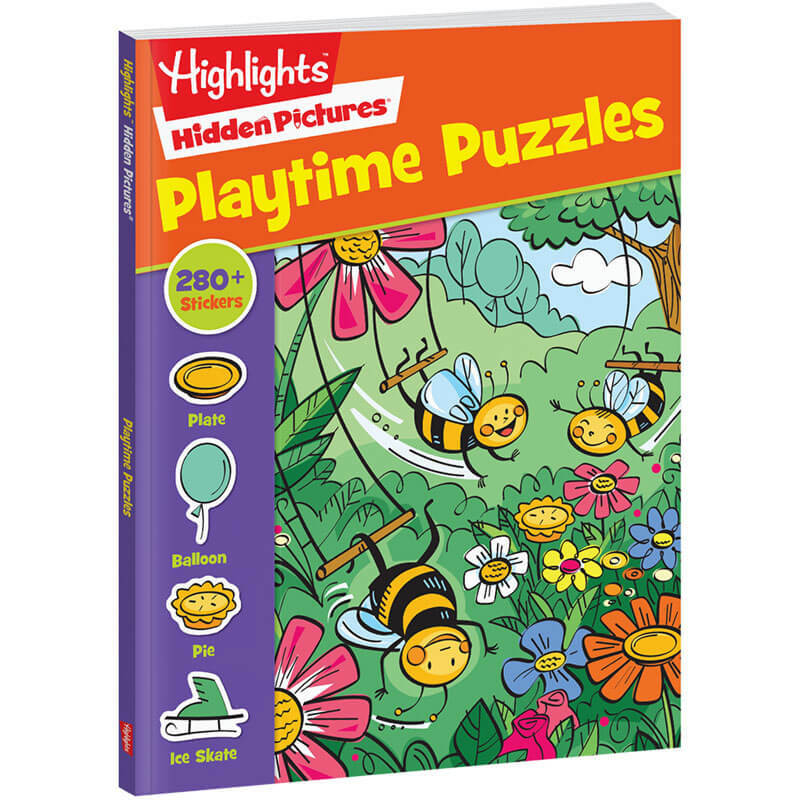 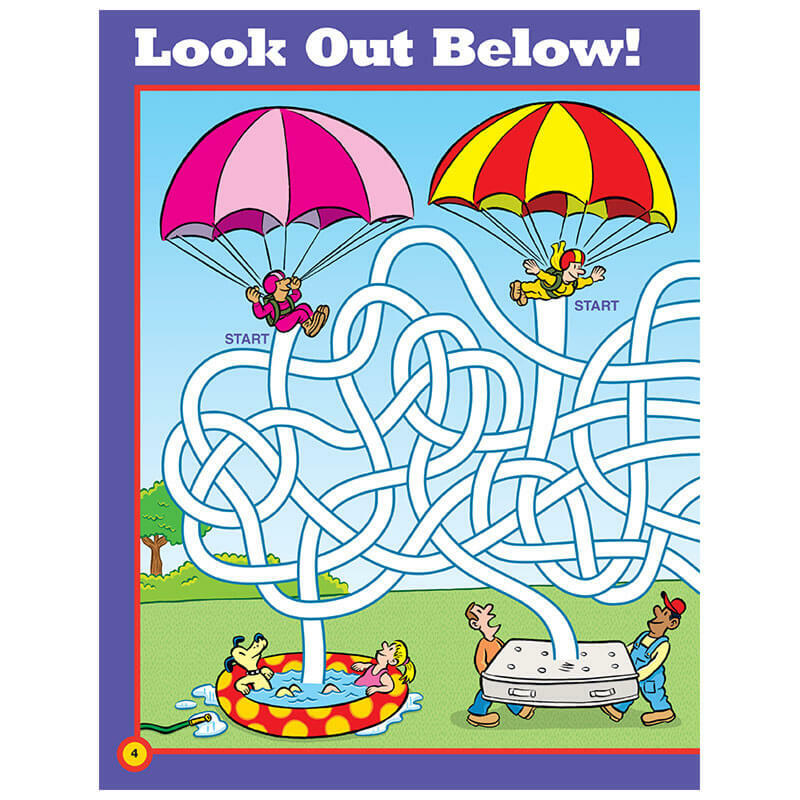 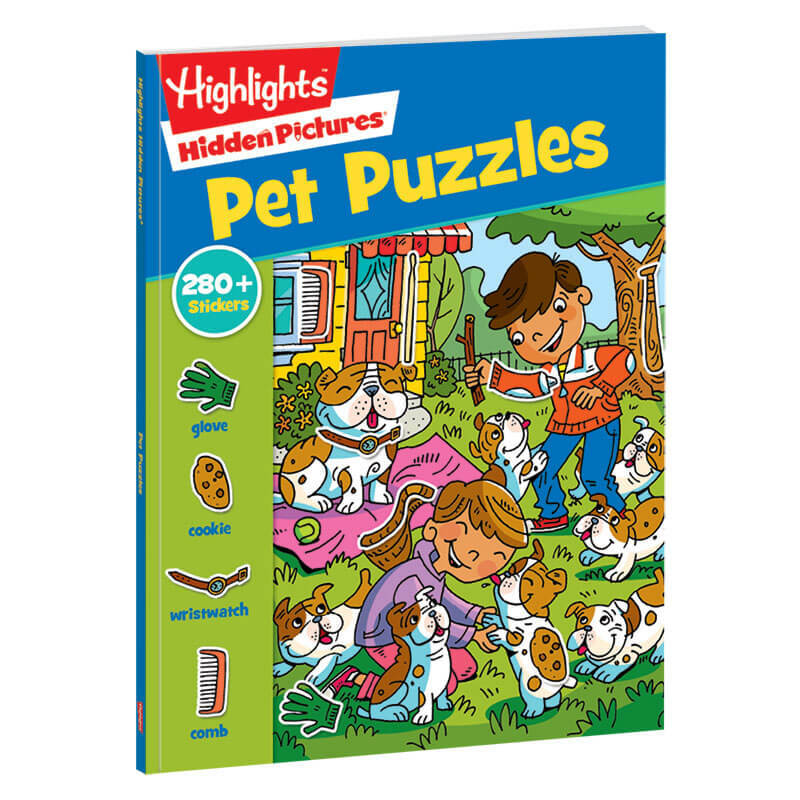 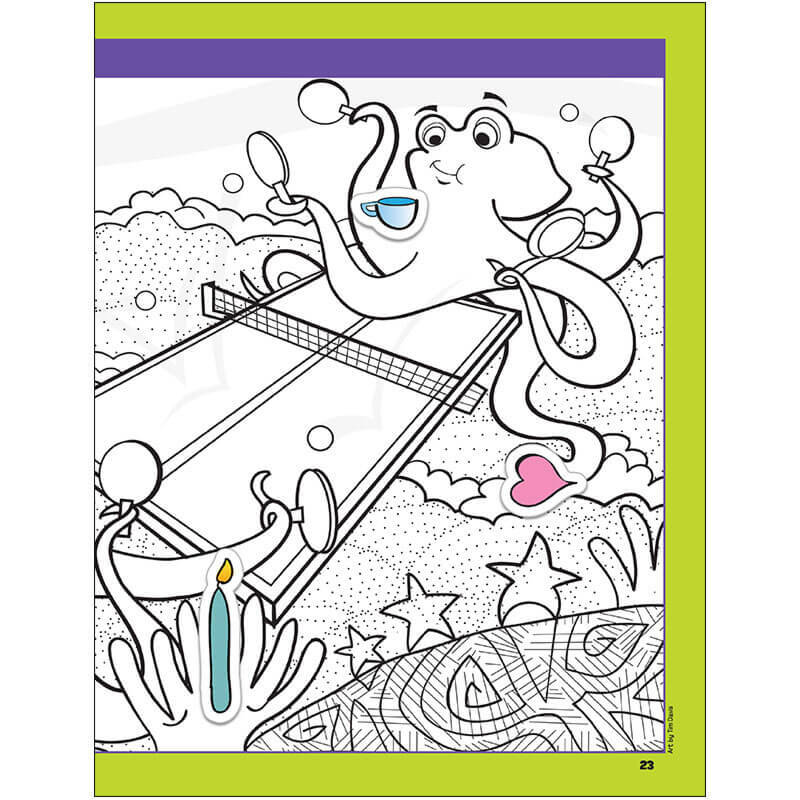 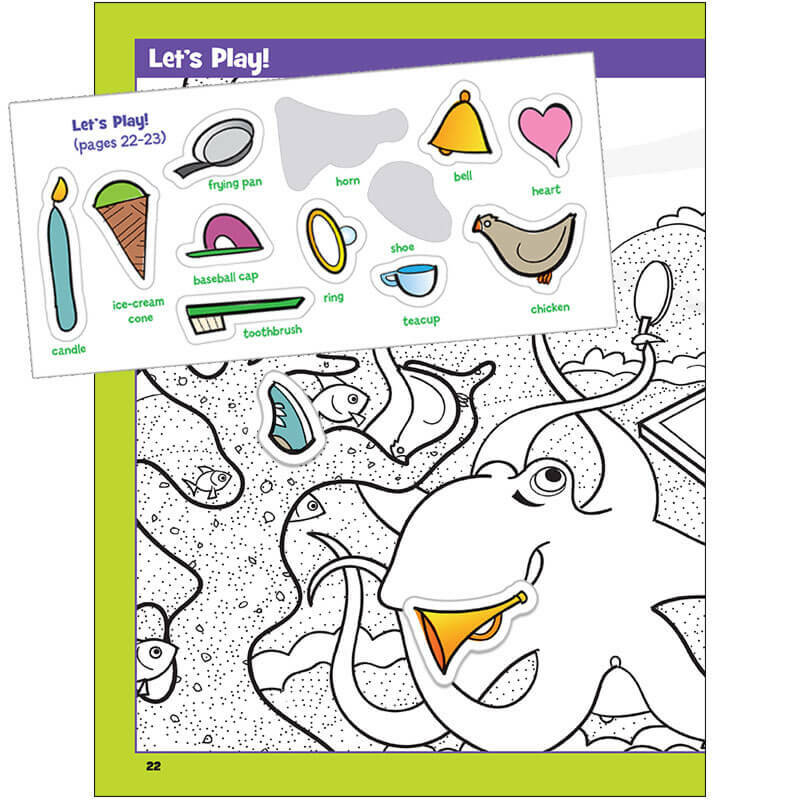 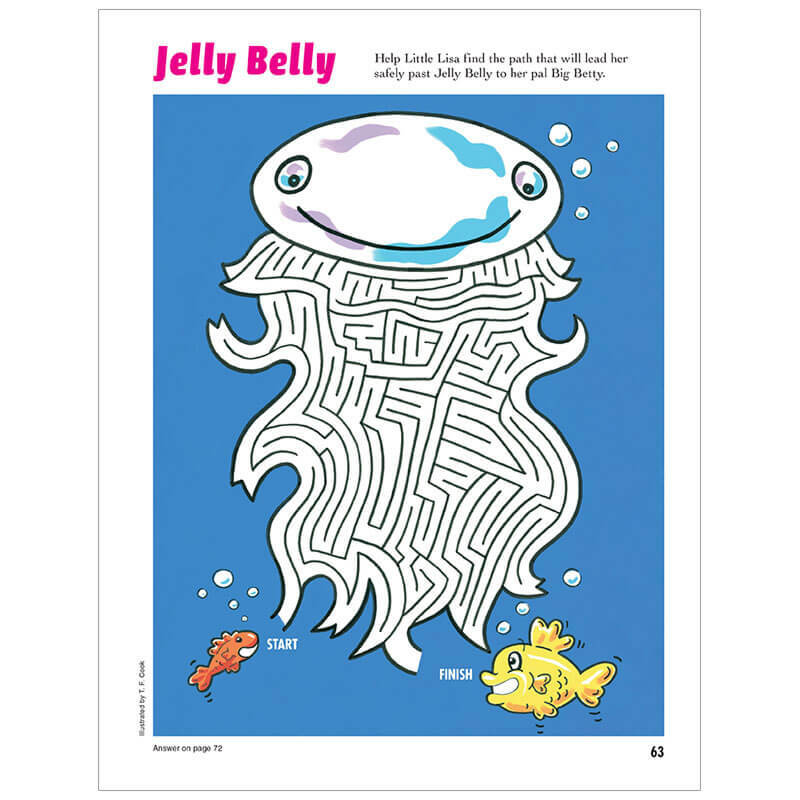 The books in the Puzzle Play Activity Pack were selected for the best experience in puzzling. 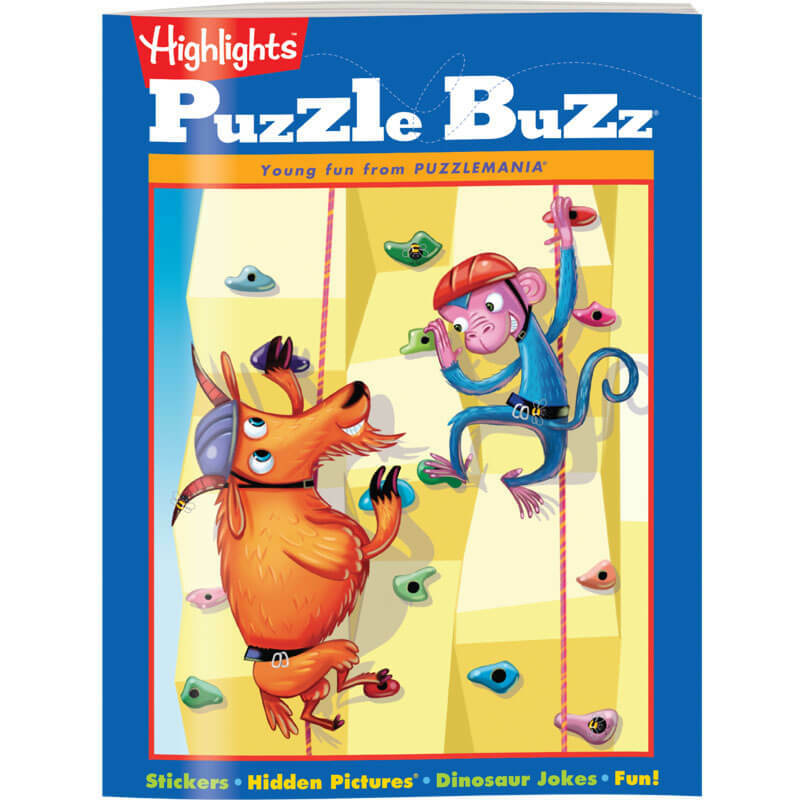 Each activity is a just-right blend of solvability and challenge, to provide beginners with a sense of accomplishment. 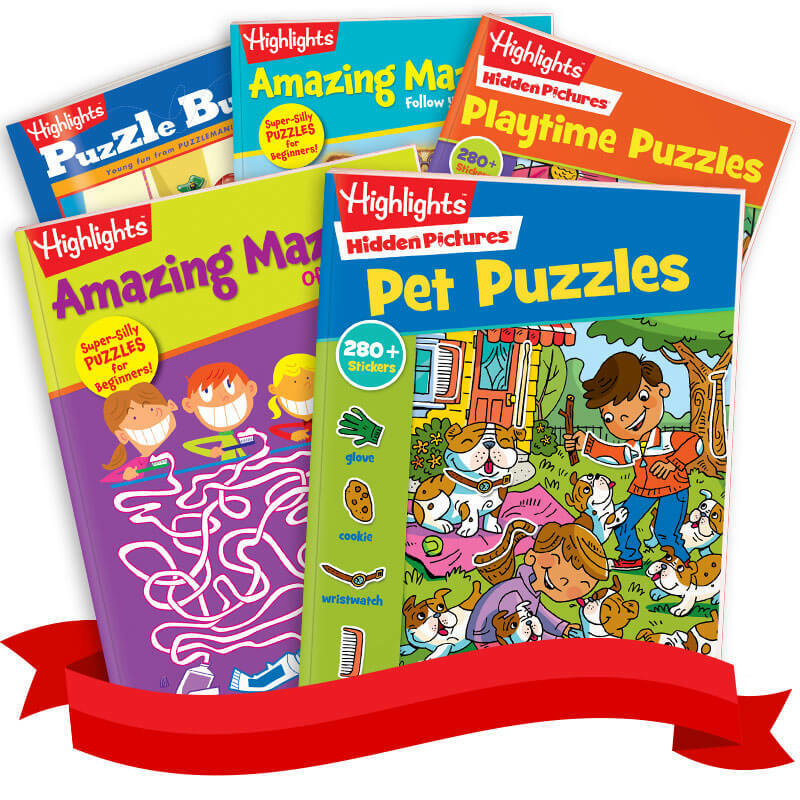 Plus, the bundle price saves you 25% off the retail value.